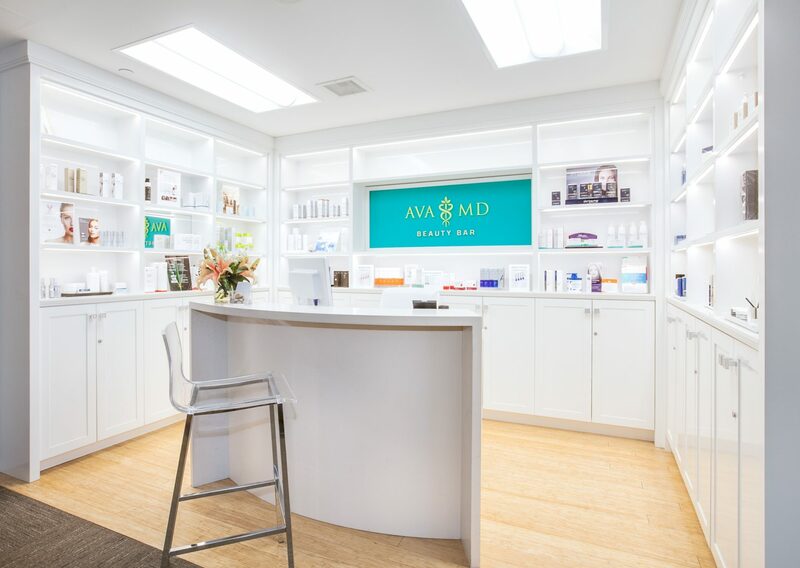 At Ava MD, our philosophy is rooted in the belief that beauty can be defined in an infinite number of ways. 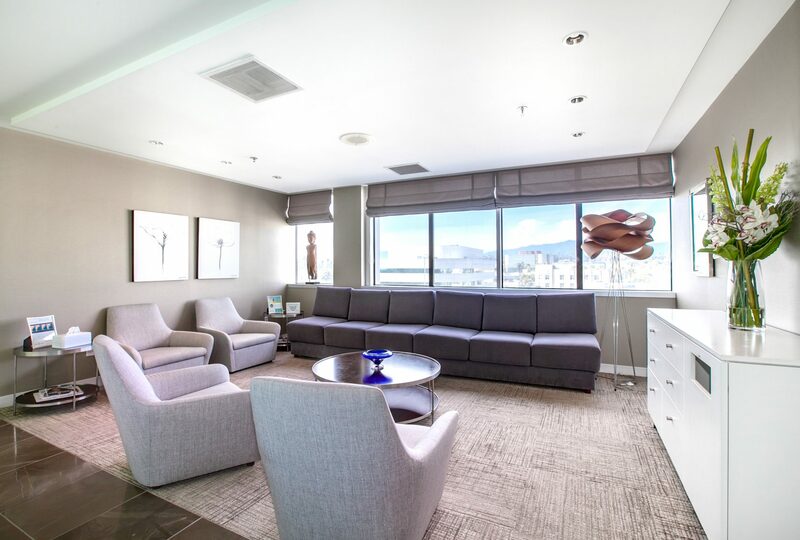 Our Signature Feature™ approach brings out each client’s inner confidence by enhancing their most defining qualities. 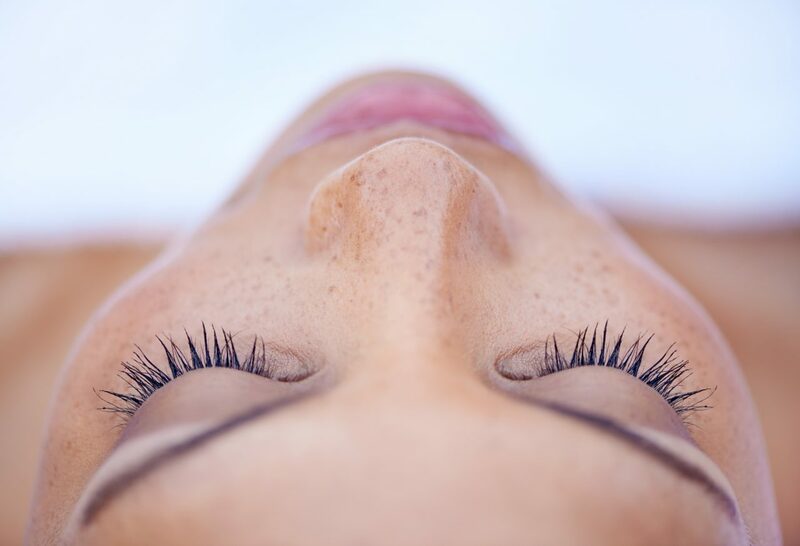 Learn more about our philosophy to see why we believe in celebrating what makes you uniquely beautiful. Looking to take your results to the next level? 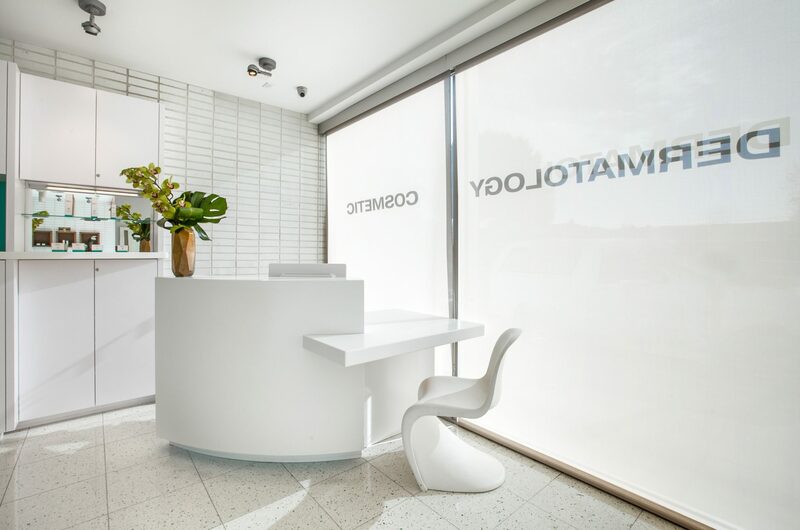 Integrate our dermatologist-developed skincare into your daily regimen for lasting transformation. 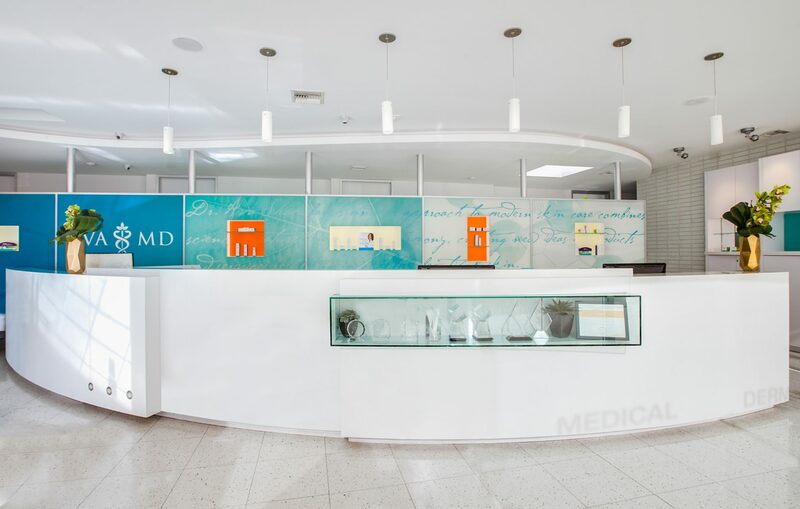 At the forefront of innovative dermatology, Ava MD offers a comprehensive menu of procedures to address any of your medical or dermalogical needs. 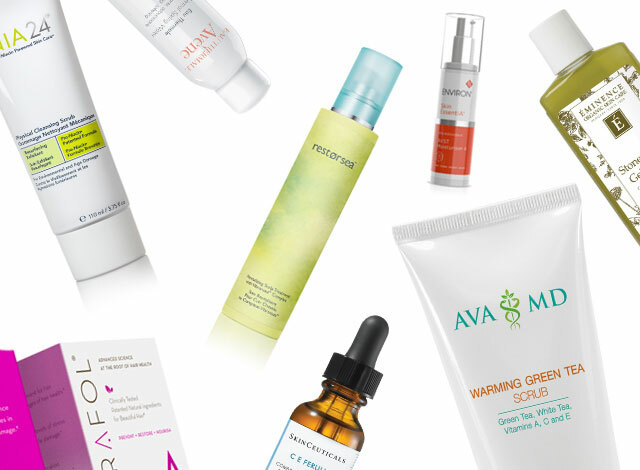 Want Skincare on the go? Introducing the new AvaMD Telederm app. Learn more, or download to your mobile device or tablet now.